It is no secret that my Minime loves all things army themed. He even had an army themed birthday party. 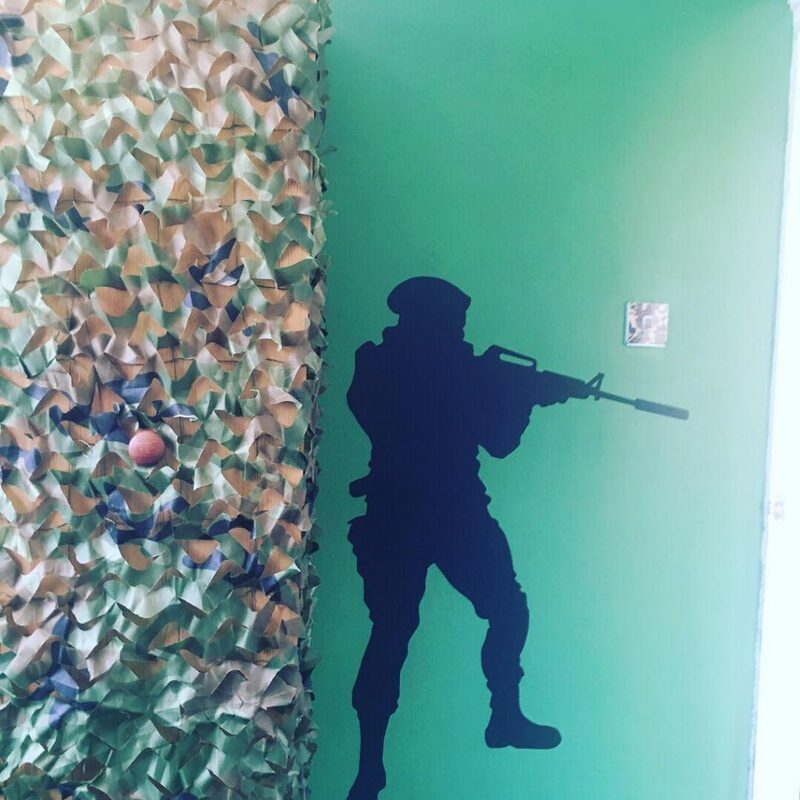 I have recently decorated his bedroom – army style with some brilliant wall stickers from Icon Wall Stickers. Icon Wall Stickers makes handmade custom wall stickers to suit all tastes! 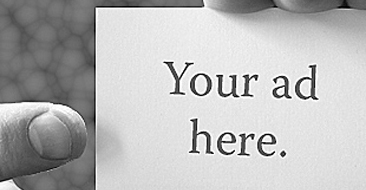 All you have to do is get in contact by email with your artwork and details, such as colour and size. 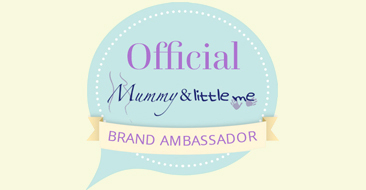 The stickers can be delivered to any destination in the world. 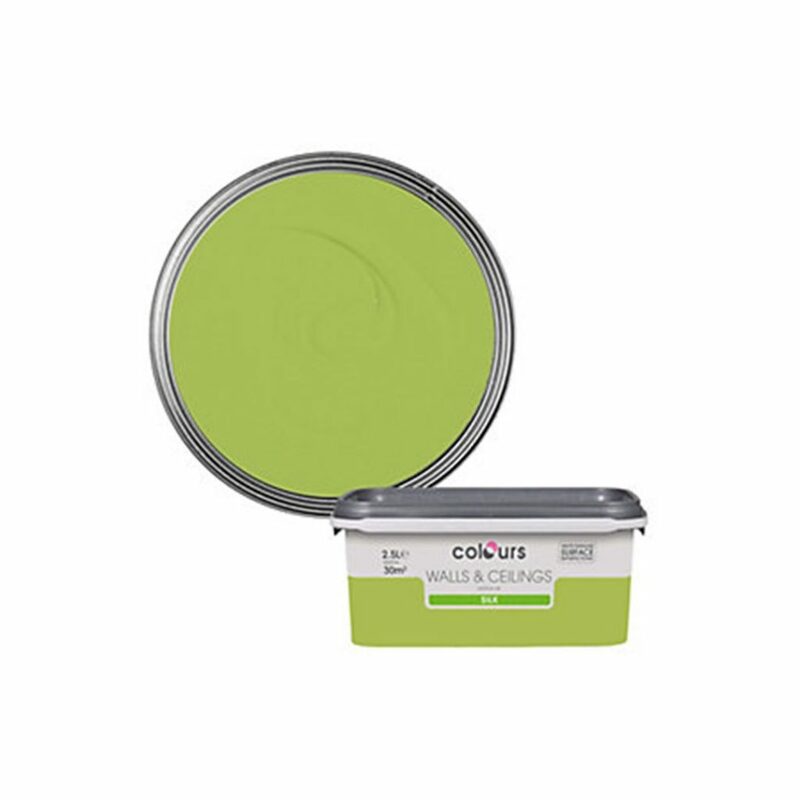 To start with the decorating we chose the wall colour that would best fit – Green Apple emulsion in a silk finish. The paint went on smoothly and created a great base. The wall stickers were very easy to apply with good instructions included. We went for a soldier and some helicopters in black and basalt grey in medium and large sizes. Latinaric Woodland Camouflage Netting The netting was used to cover the headboard and also pinned up on the wardrobe doors as well as over the radiator which has created a great effect. 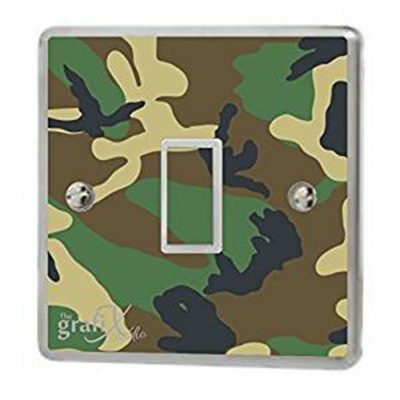 The camouflage army light switch vinyl sticker. This is another cheap but fun addition a very simple sticker which covers the light switch. Single camouflage duvet cover. The final addition was some camouflage bedding. we added a few finishing touches with toys and viola – the bedroom was finished. OMG! I cannot show this to my husband because he would want it for – OUR BEDROOM! lmfao!!!! This is a boys dream come true. They would be able to hide from me. So creative! Love the netting and the stickers. Amazing and it doesn’t even look that hard to make the room look like this! This looks great! I’m sure my son would absolutely love this room as well. What a fun bedroom theme! I actually always wanted this kind of room as a kid. This looks so good, I love the wall art! Wow how creative and unique! We have those colored walls in our youngest sons room but it’s a forest theme. I love this theme! 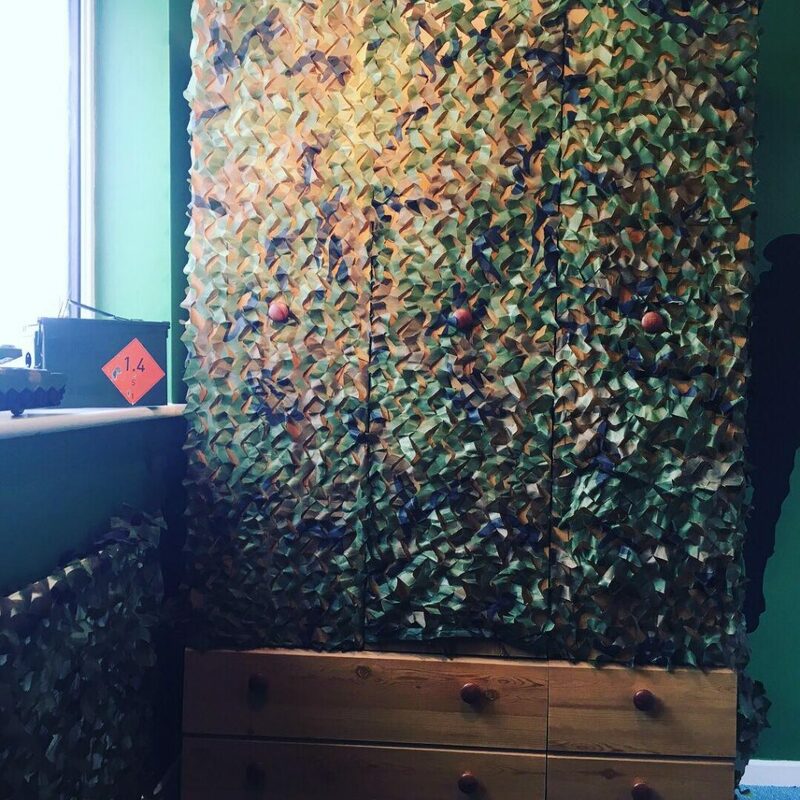 I probably would have loved something like this for my bedroom when I was a teenager since I really liked camouflage. This is such a perfect room for a little dude. I can see how it would spark the imagination. Well done! 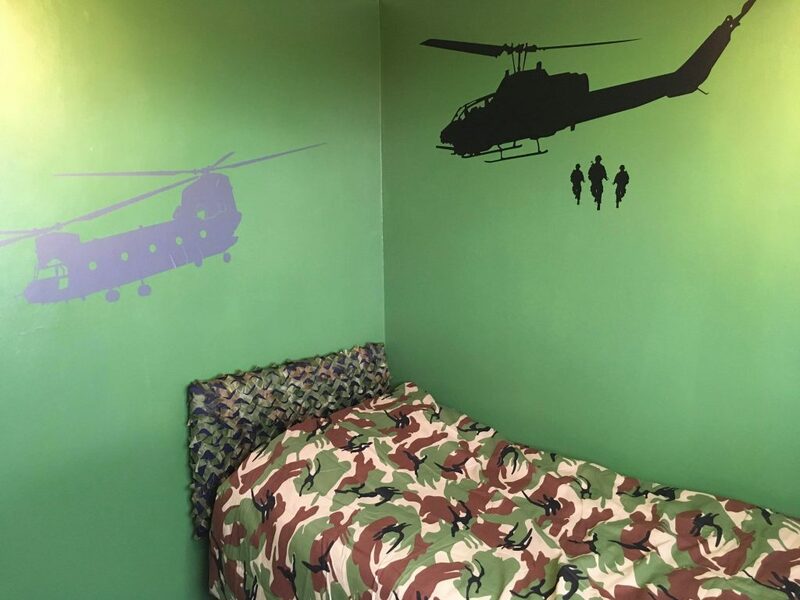 My son would love this theme for his bedroom, very original! 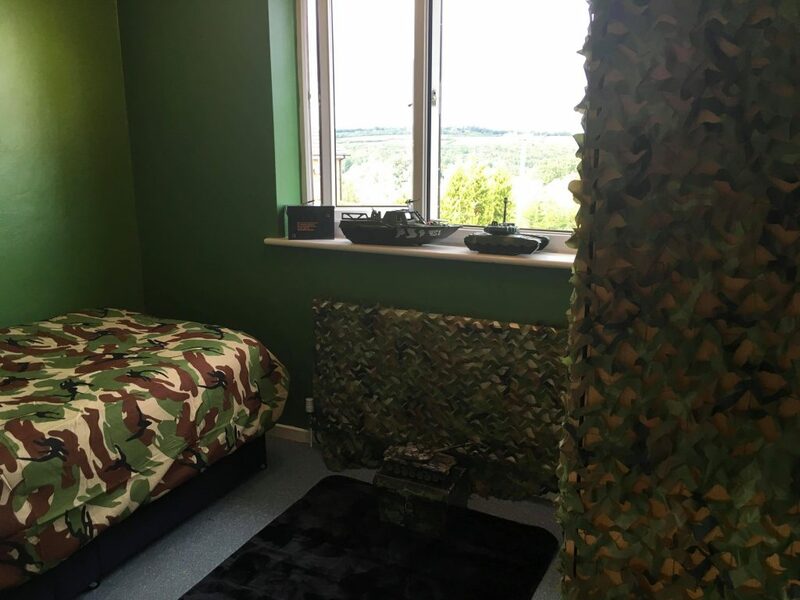 You’ve done a really great job putting together this army-themed bedroom scheme! Your son must have been so impressed with your décor job! That bedroom is really beautiful. 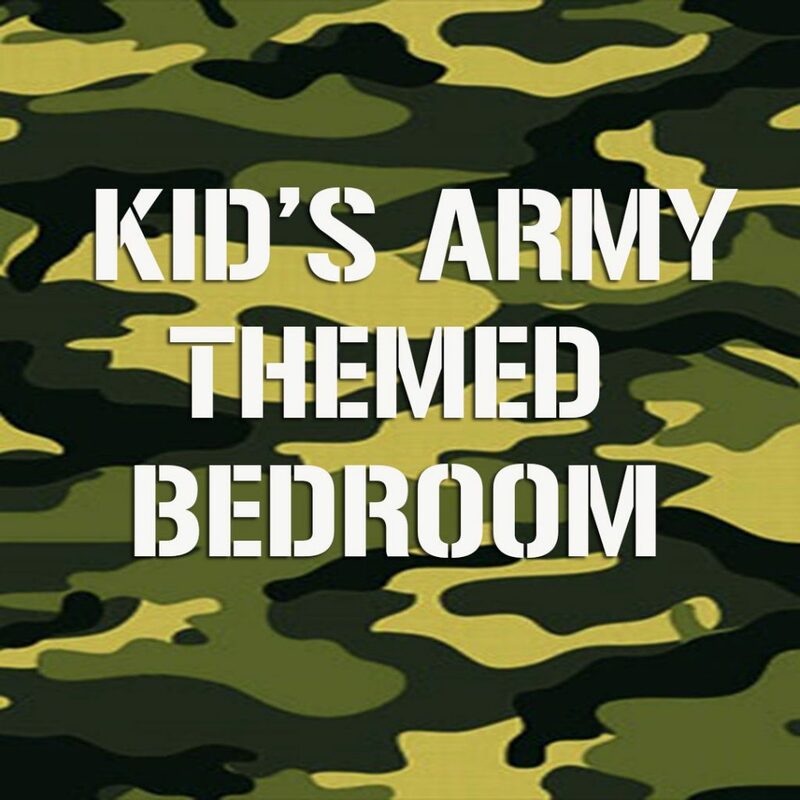 I like that army theme idea and I am sure my son will really love this. 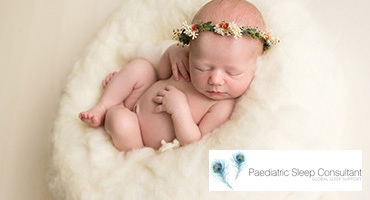 Wow, this is so beautiful and I am sure my boys will love to have this designs. I don’t know about boys theme…I’d love this. I’d have called it my den and never come out! My son would love this! You’ve done a great job!